The current age of technological advancement is radically changing the way we experience our world at an ever-accelerating pace. In fact, we have advanced much quicker technologically in the last fifty years than in the previous centuries combined. Nowhere is this more apparent than in the digital space, where the development of communications & its all-enveloping reach to all parts of the globe have opened up whole new worlds to the end-users. This ever-increasing reach has also provided the business communities with a much wider & diverse customer base. With around three and a half billion active Internet users currently in the world, one can see the huge opportunities available to various businesses of increasing their potential customers to ever higher numbers. But, with numbers there is the ever-increasing diversity of the consumers – this is both the roadblock & key to increasing the business volumes to newer heights. Those organizations able to harness & use the currently-available cutting-edge digital technologies to the best of their advantage stand to gain the most in this ultra-modern era of “personalized consumerism”. Some of these important tools available at these businesses’ disposal are discussed below in detail. 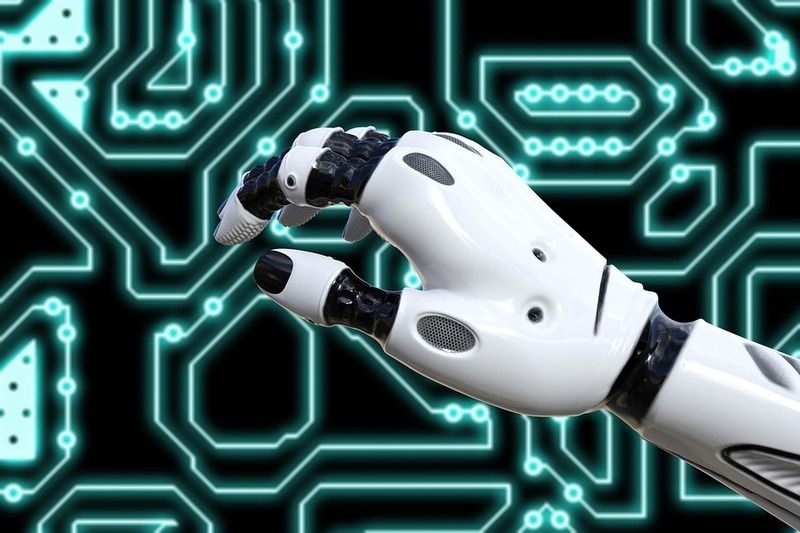 One of the fastest-developing technologies in the digital space, with availability of “big data” analysis & other supporting tools, AI is fast changing the customer interactions with the seller. These are becoming more personalized, i.e., businesses are able to modify, restructure & repackage their offerings to suit the needs of an individual. Also, with real-time availability of data like click-tracking, push notifications based on user behavior, creating target segments based on a person’s online behavioral data among other things, customers feel businesses are taking note of them on an individual level. Mobile phones have become a part & parcel of our life much like the radio & television of yesteryears. With an estimated five billion mobile phone users in 2019, searches through them is fast increasing & outpacing the desktop ones. Thus, web pages that take less than one second to load on smartphones are bound to increase visitors. Initiated by Google, AMPs actually take less than 0.5 seconds to load thus lowering its chances to b skipped by the potential viewers. Some of its other advantages are listed below. Faster loading time – As per market research, about 53% users tend to leave the site if it takes more than three seconds to load. With over four million AMPs currently in the Internet, these load faster than the traditional mobile webpages & the applications. Quicker load times adds to overall better website experience & rates it higher in the search results, leading to higher traffic. Better website experience – A PWA offers all the features of a mobile application – thus the visitor gets the intended experience of the website rather than the simplified mobile-friendly version with truncated capabilities. No need for user downloads – A PWA does not require the user to download or install anything on their phone. Most of the required resources are pre-cached, thus almost eliminating the network-dependency of traditional apps. Eliminates app development costs – Mobile apps are generally Operating System oriented or require additional coding & testing for cross-platform compatibility. Whereas PWAs are platform-independent, thus the users can have the same website experience irrespective of their platforms. This also saves app development time & money of the businesses in the long run. Enables to create shortcut on Smartphone – With that shortcut icon on their browser, users have access to the businesses’ website without any download or installation. Also, there is the additional service of push notifications based on the user’s behavioral pattern, keeping him informed & even affecting conversions & purchases. With Internet & mobile users becoming increasingly attached to their devices, it is only natural that video platforms like Youtube, Netflix, Facebook Live, Amazon Prime, etc. gets a lion’s share of these visitors. Youtube, for example, gets an estimated thirty million visitors per day & around 300 hours of video are uploaded every minute. 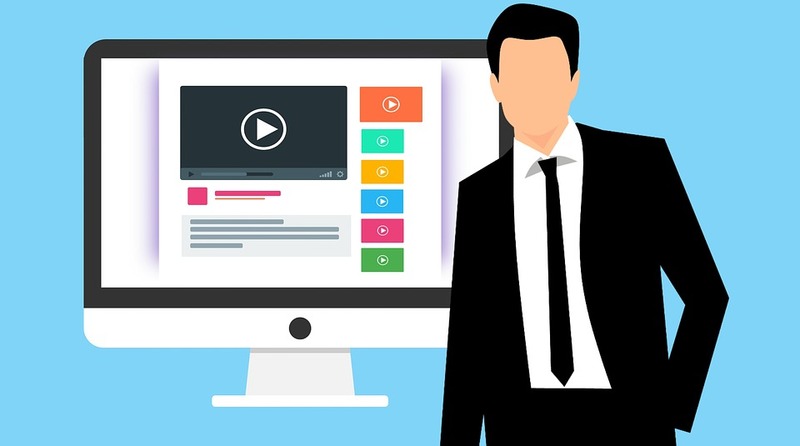 So, it is only natural that businesses will increase their focus on video marketing as people spend more time watching videos on their mobiles. 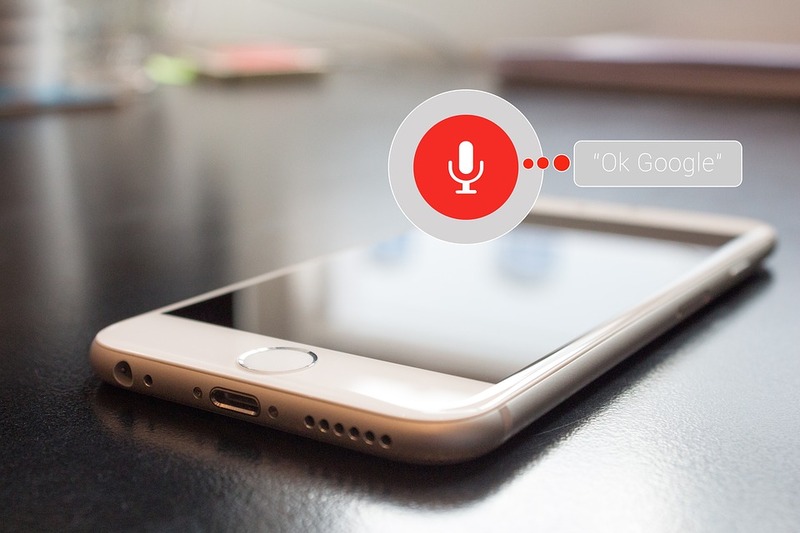 Google Voice Search is an ever-increasingly popular search mode that almost every smartphone user is familiar with nowadays. With the obvious ease of usage & mobility, improvements of voice-recognition technology have impacted many people’s daily lives. With devices such as Amazon Echo, Google Assistant & Apple Home, people can now control their home verbally with ease. It has also been noted that voice searches are performed more often for local purchases & queries. 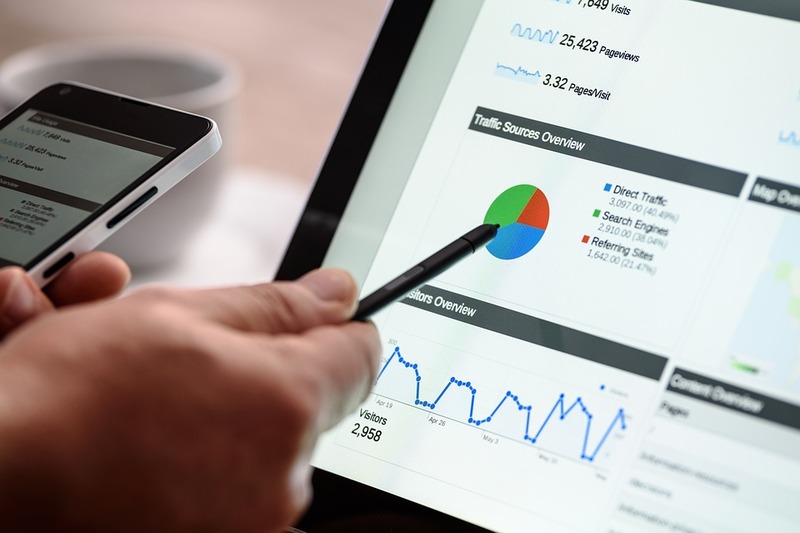 So, businesses need to optimize their online strategy to include voice-optimized searches – meta-descriptions & alt-texts attached to all content is one such action that is a must on the website, as search engine pick up such information to provide users with content related to their often elaborate voice searches. The main difference between normal & native advertisements is that native ads are blended into content in an indistinguishable manner. It is not even recognizable as such unless labeled directly. With more users online getting fed up of pop-ups & in-your-face advertisements, they use pop-up & ad blockers. Thus, native ads can be another non-intrusive way to reach such an audience. As more people are integrating Internet into their daily lives, reaching an ever increasing target audience is always a challenge for businesses. One such proven way is Google AdWords, these pay-per-click searches can increase your conversion & sales to new heights with proper professional strategy & management. 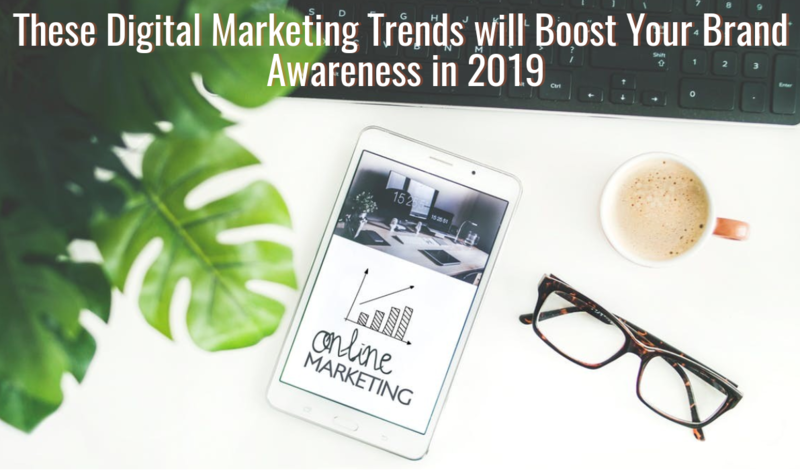 Thus, with the ever-accelerating digital technologies’ growth in the new millennium & the integration of Internets into peoples’ daily routine, businesses have the opportunity to increase their reach manifold in a focused & targeted manner. Digital marketing therefore can impact businesses in a positive way with proper strategies, focus & professional management. This can lead to higher profits and revenues both in the short and long terms.